To help you grasp what’s truly important about Easter, join John MacArthur as he takes you back 2,000 years to Jesus’ final hours with His disciples, just before He was arrested, tried, and sentenced to death on a cross. There history’s greatest drama unfolded. 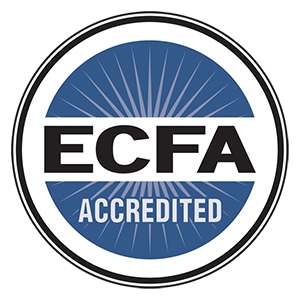 This two-part audio program is based on John MacArthur’s book One Perfect Life and features dramatic Scripture reading accompanied by commentary from John. 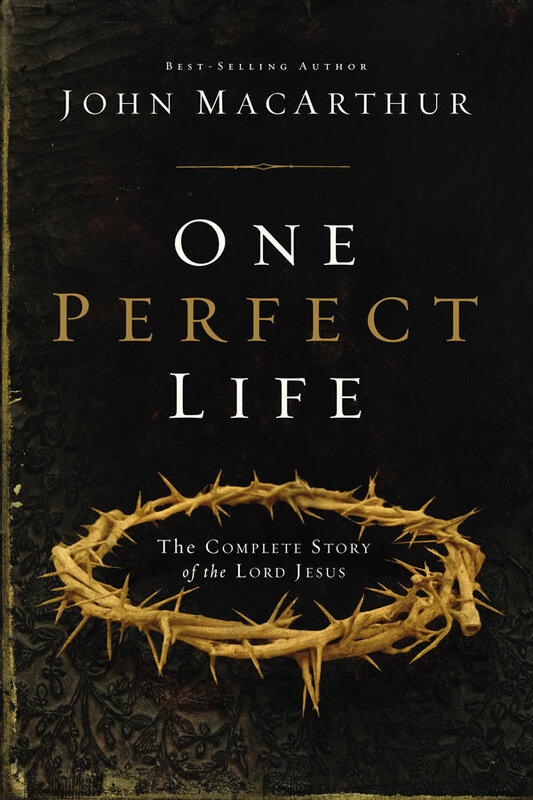 This Easter special is based on John MacArthur's book One Perfect Life, which weaves the life of Christ into a seamless, compelling, chronologically organized story.